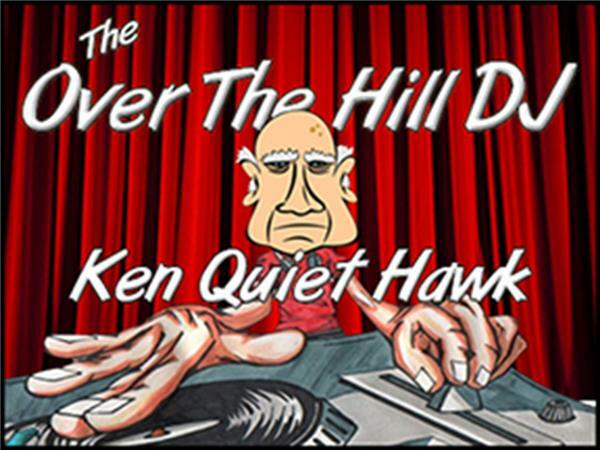 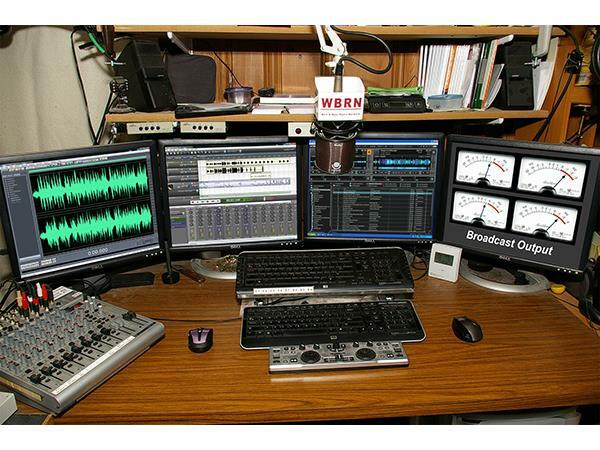 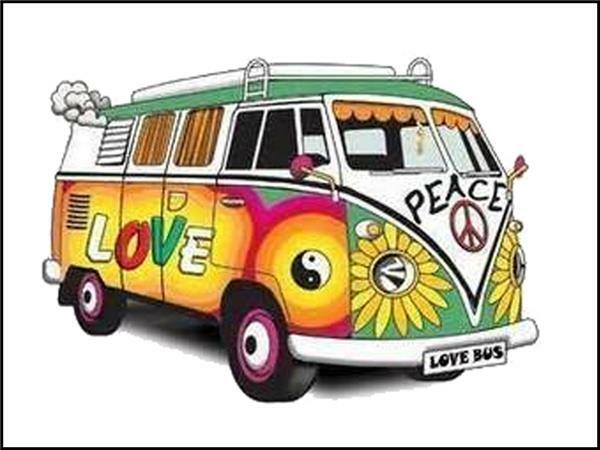 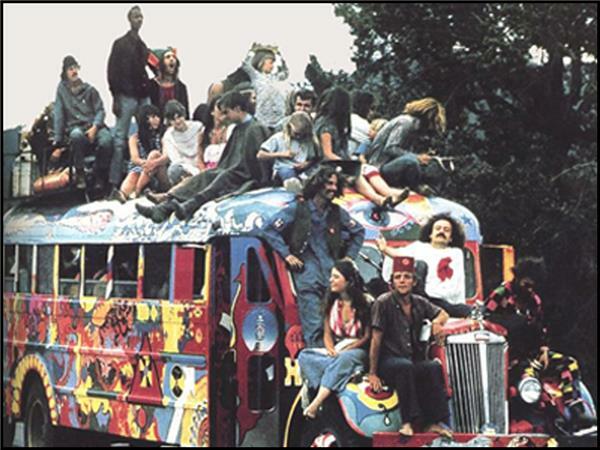 Climb aboard the old VW Bus and ride with Ken Quiet Hawk "The Over The Hill DJ" as he drives us back through a decade of Hippies, Free Love, Flower Power and some great music. 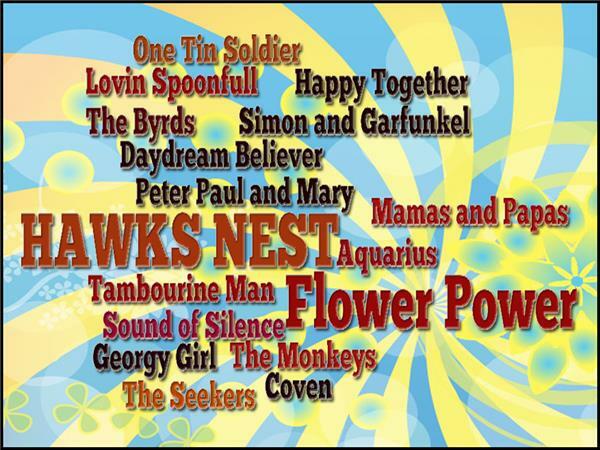 Slip into a pair of Bell Bottom Jeans and a Tie Dyed Tee Shirt for a trip down memory lane with songs from "Simon & Garfunkel" ~ "The Byrds" ~ "Peter, Paul & Mary" and many more of the great voices from a decade of Peace, Love & Harmony. 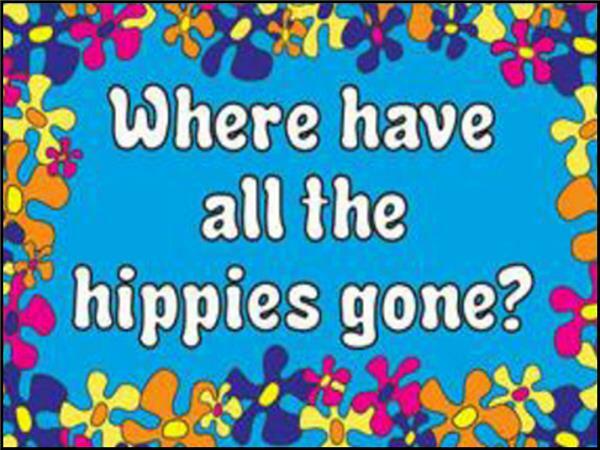 It's a fun ride through the days of "FLOWER POWER"